Business card design will never be the same with Augmented Reality (AR) letting you put more information than ever before on your pocket-size resume. The card designs are more impressive as you follow the countdown till the bottom of the article, where you can find out how to make your own. Not just augmented, interactive too. I love the clickable iPhone icon you use to call him. Great demonstration of his skills. For this ad agency, the business card now becomes a whole platform unto itself. His Mini-me avatar just looks terrific. If you liked this article, you'll enjoy The 25 Most Creative Designer Resumes You’ll See This Year. 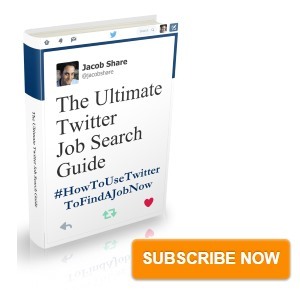 Subscribe to JobMob via RSS or email and follow me on Twitter for more on how technology is changing job search. 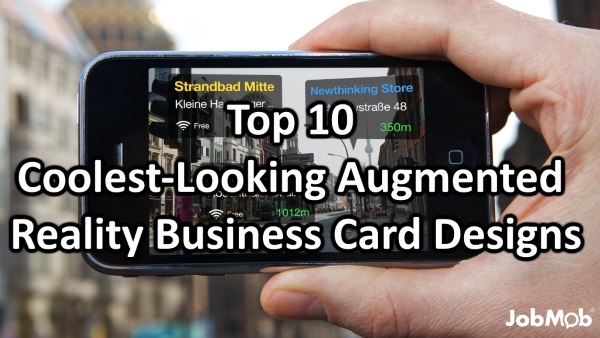 Great examples of AR business cardsin your top 10 but I miss my first test of AR-ID platform. A platform where you can make your own Augmented Reality ID. With live twitter and links to facebook, hyves, linkedin and many more features! Verschueren- thanks for mentioning your link. Your demo card was nicely done – I like the interaction with your hands, very slick – and the clip explains the possibilities of AR very well. Good work! thank you for the link to my website (visualcard.me). 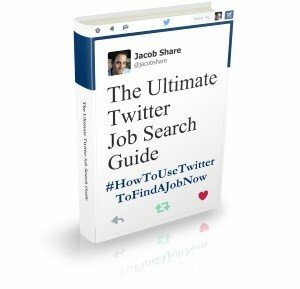 for your users information, you have access to LinkedIn and I’m about to add youtube and facebook (asked by users on the forum) and, a link to any internet file or page so that you can “attach” your resume or your catalog to the business card. I have a working live twitter feed but it fail when you have accents (like in French) so I’m stuck on the reason why. .-= Mathieu Feulvarc’h´s last undefined ..If you register your site for free at =-. .-= Harsh Agrawal´s last blog ..Best of Essential Blogging Software and tools from Year 2009 =-. .-= Michael Schratz´s last blog ..Vorsicht bei Twitter – russische Phishing Site aktiv =-. Interesting I believe that Lego are using something similar in some of their shops. Thanks for featuring my card on your blog! I’m honored. I wanted to let everyone know that I’m working on building a tutorial for my project and making sure everyone can get to my source code easily. A lot of the work for my project went into the character, so that might not actually be covered, but it will show the basics and include my model and texture as well. You can follow me on Twitter and I’ll post a link when it’s done. Thank you again. .-= Burton Posey´s last blog ..Augmented Reality Business Card =-. Burton- thanks for the update on your good work. If you can finish it sooner than later, I’m sure there will be a good amount of interest in your tutorial. Great post, I referenced it in a post I just completed HERE. One of the most interesting things is the relationship between the Internet of Things and Augmented Reality, they seem to be bound by the same fundamental requirements in both technology and adoption. Thanks for the post. .-= dave tribbett´s last blog ..Internet of Things: Augmented Reality =-. Now that’s a noticable business card. I wonder if this generation will have those kinds of business cards in the near future. wow these cards are really nice ,tweeted n dugg. @fruys lijkt me nog steeds leuk om eens te 'brainen' over: http://bit.ly/cO9aW4 wij hebben de techniek, jij de (info)graphics 🙂 #business! Augmented reality business cards http://bit.ly/cLWtYB – and you thought yours were impressive! So, help me out here. Exactly how is the marker different from simply publishing a link to the same information on your business card? And do people have to hold up your card in front of their webcam for the whole presentation? If so, after about 30 seconds, it becomes a tiresome exercise for the viewer – not a benefit. Brian- the webcam needs the marker to easily recognize the card, to know what to project on screen around the card. In the future, the technology will get better and the recognition probably won’t even require any specific symbol at all, but for now it does. A link would just send you to a website, but the whole point here is that when the card is recognized, it is ‘augmented’ digitally on screen. You’re right- you probably don’t want the card augmented in a way that goes on too long, the effect should be cool and quick, but it really depends what you’re using the augmented reality for.